The firm represents numerous real estate and municipal clients in matters concerning development, brokerage, leasing, zoning and sales. The firm’s attorneys have been involved in all facets of municipal, real estate and zoning work, including all related litigation. We have been lead counsel in numerous significant zoning, land use and subdivision cases in the trial and appellate courts, among which are included many appellate level cases establishing zoning precedent. The Senior Partner, Thomas E. Leiter, created the first business condominium in Peoria in 1974 and has been involved with a number of substantial condominium and subdivision projects and real estate related litigation. Our commercial practice encompasses a variety of businesses. We prepare and review loan documents and negotiate all types of real estate and commercial transactions including securities transactions, commercial and residential projects, major shopping centers, restaurants and office buildings. We have been active in forming, documenting and litigating matters relating to corporations, partnerships, joint ventures and securitization of such entities. 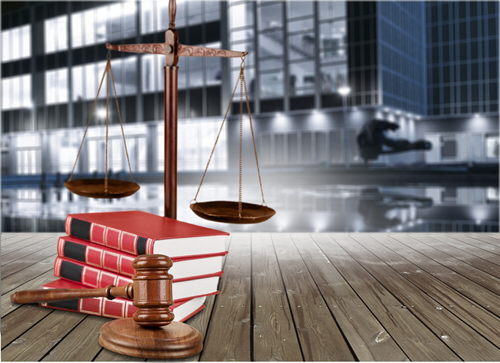 Our firm engages in litigation of all types with a focus in commercial and transactional litigation. We practice in both state and federal jurisdictions in Illinois. Litigation experience includes matters involving banking, commercial transactions, torts, tax litigation, mortgage foreclosure, and contracts. We have handled numerous matters ranging from simple foreclosures to multi-million dollar commercial lawsuits and class actions.